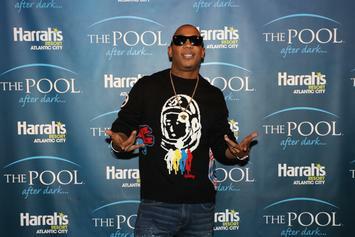 Ja Rule says 50 Cent has taken shots at Kanye West, Taraji P. Henson, Diddy, and more. 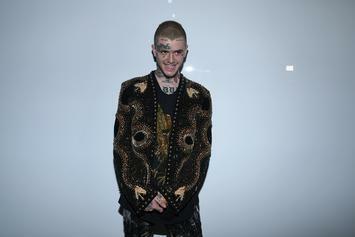 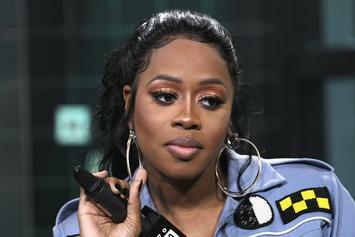 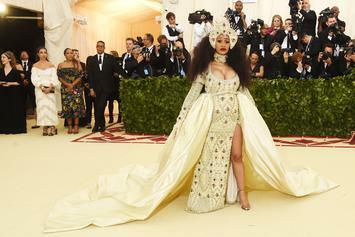 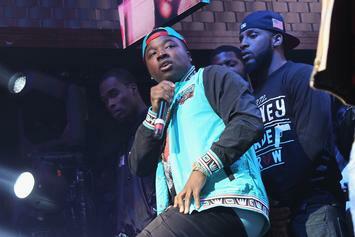 The assault occurred in New York following the Met Gala. 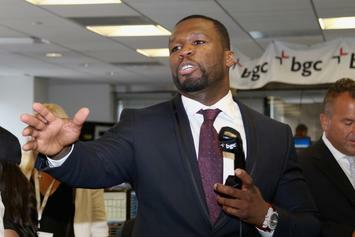 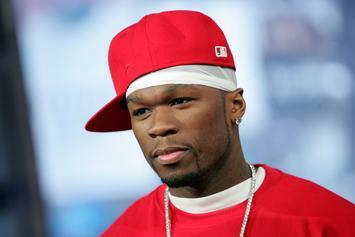 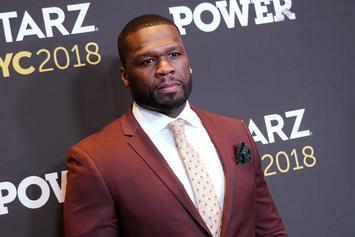 50 Cent Doubles Down: "Emanuel Gonzalez Is A Dirty Cop"
50 Cent is seeking objectivity in his quest to drain the NYPD swamp. 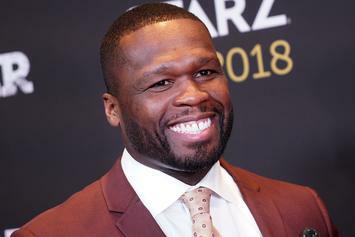 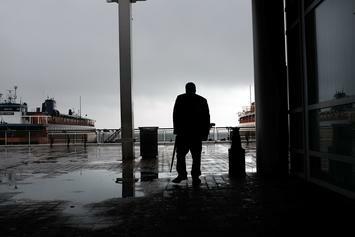 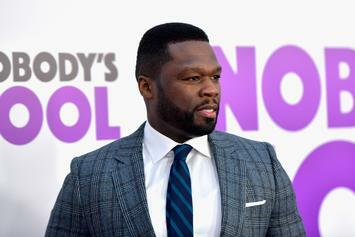 50 Cent Uses Emanuel Gonzalez To Sell His "Crooked Cop" Show "The Oath"
50 Cent uses the "Dirty Cop" headline to sell some pies. 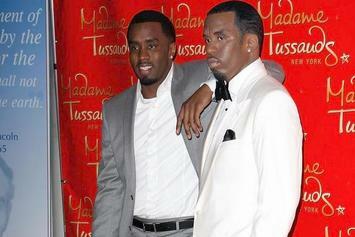 A man stomped on the wax figure's head before running away. 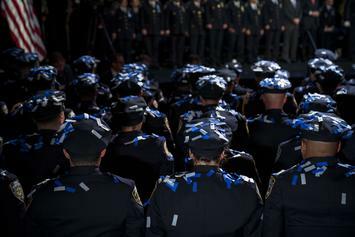 Parenting is hard enough without the NYPD threats. 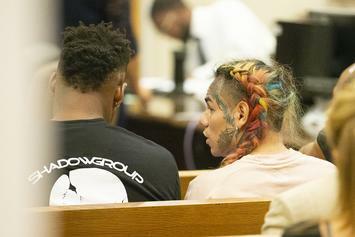 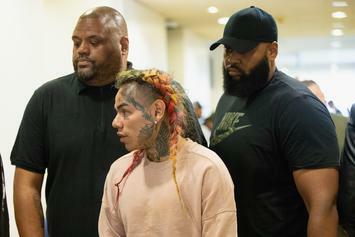 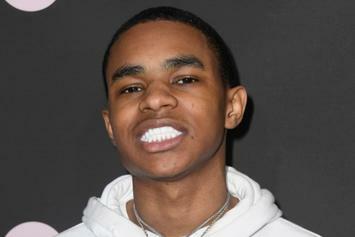 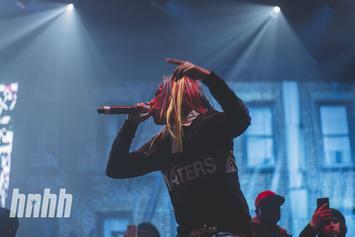 Tekashi has bigger things on his plate at the federal level. 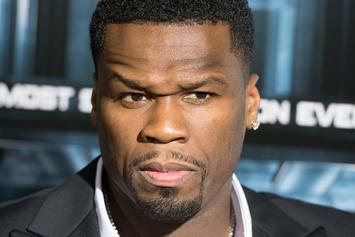 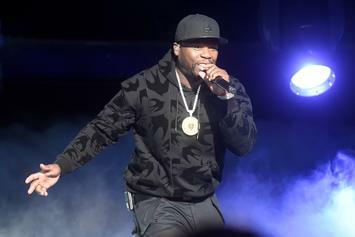 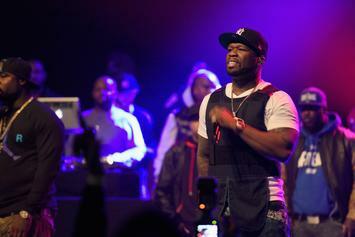 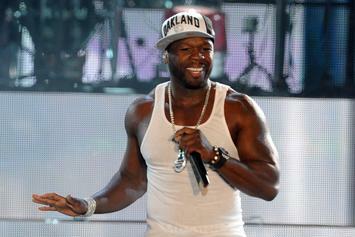 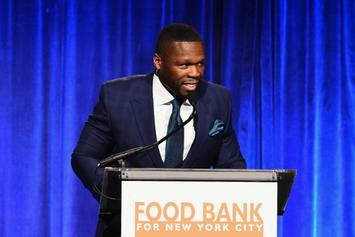 50 Cent updates his back and forth with Ebro. 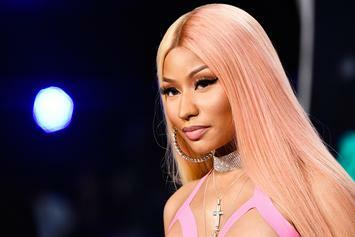 Nicki Minaj lives up to her "Queen" moniker. 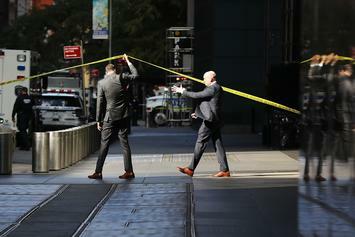 The NYPD reveals the decision to recall body cameras in a new statement. 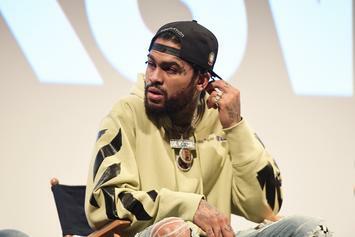 Dave East surrendered to police early Tuesday morning.